Now with 100% more WordPress! 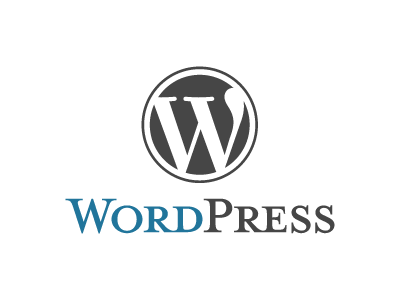 WordPress is a great tool to use for people who want to add a blog feature to their website. I’ve been using a bunch of php files that I wrote to host my own blog for a while, but I realized that I was spending more time tweaking the actual back-end code that I was spending writing interesting blog posts. What a waste! 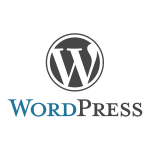 In an effort to bring more interesting content to my readers I’m redirecting my spare time to integrating WordPress with my site hop over to here. I’m still exploring all the nifty features that this tool provides, and am looking forward to spending more time writing interesting articles, and sharing information about my latest electronics projects with the masses.